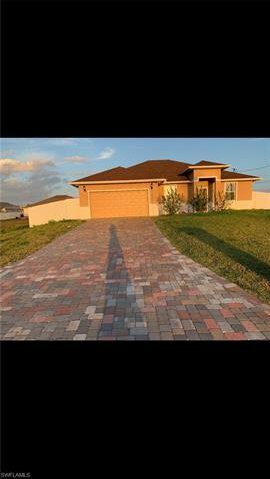 Beautiful Single Family Home, Containing 1698 sq ft living area built 2017, 3 bedrooms, 2 baths. 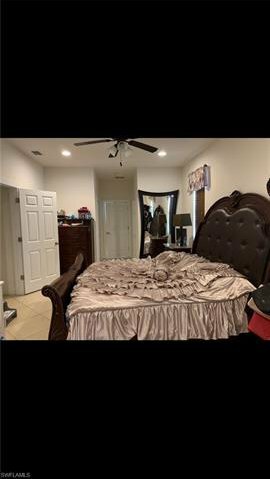 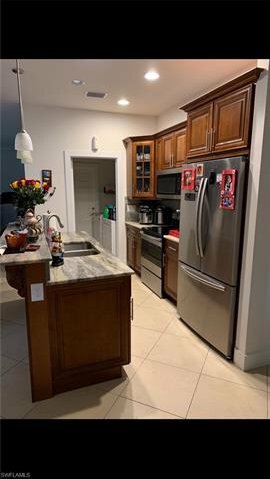 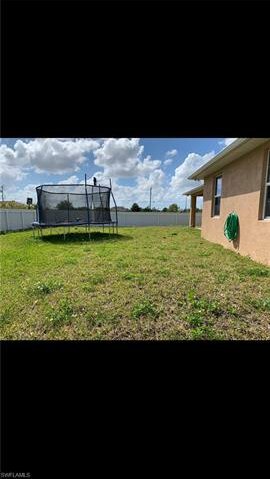 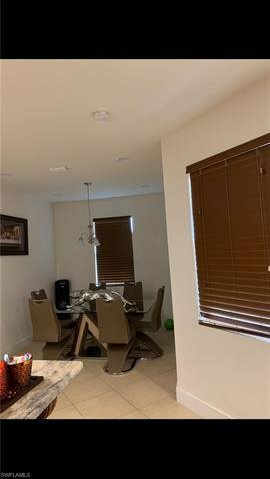 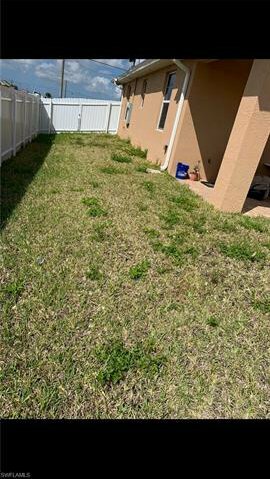 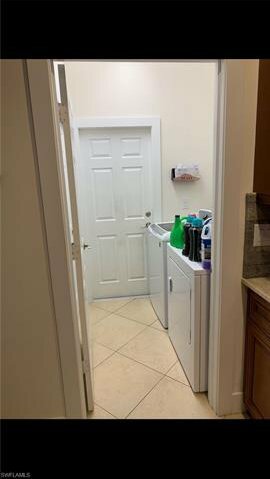 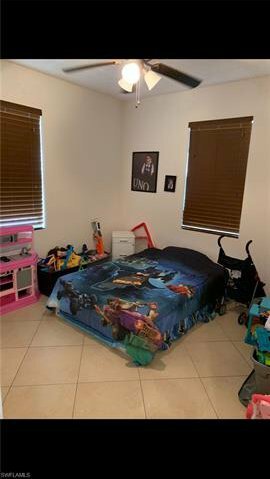 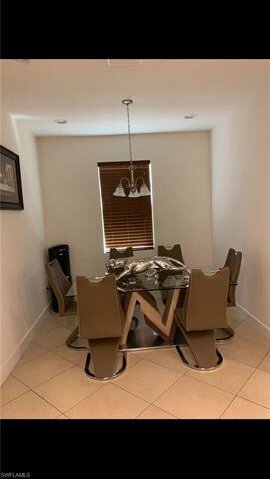 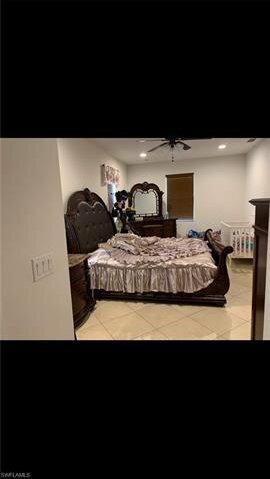 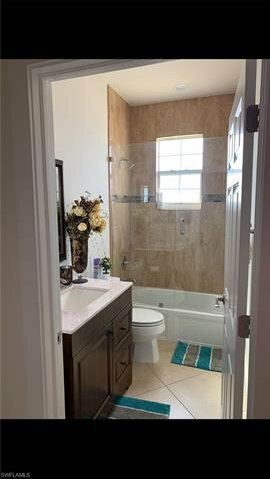 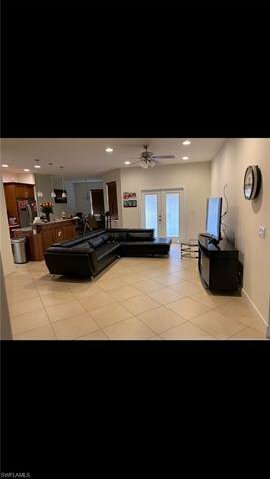 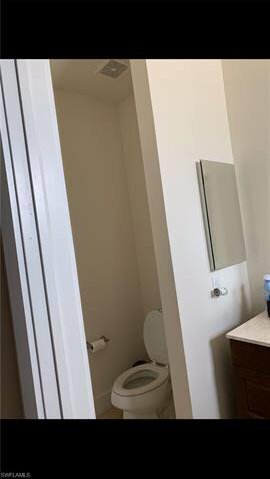 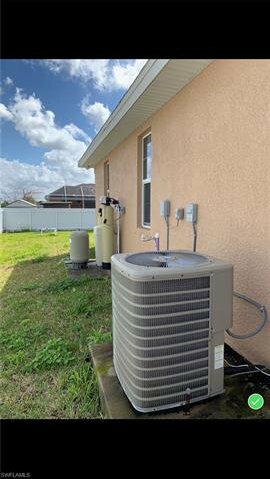 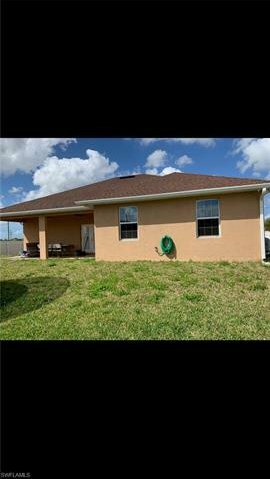 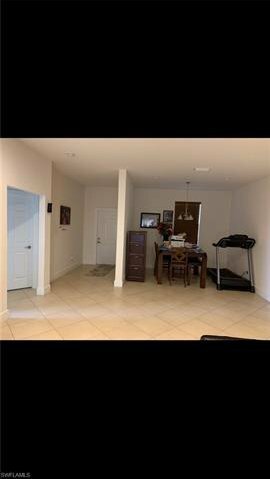 Tile through house, Granite countertops, installed alarm system, all the property is meticulously built to detail, this is a property for you and your family. 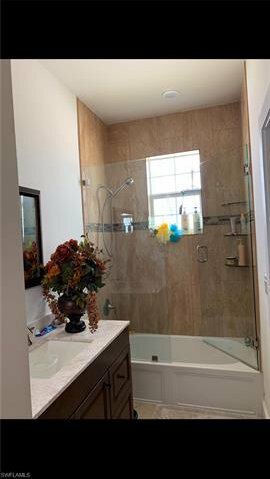 Listing courtesy of Verstige Realty Group, LLC.